Welcome to the Lori Whitlock Creative Team Blog Hop! You should have arrived here from Lori's Blog where you can pick up this fun freebie! I love coffee and sharing my favorite K-cup flavors with my friends. This fun box hold two k-cups! You can find the mug here. 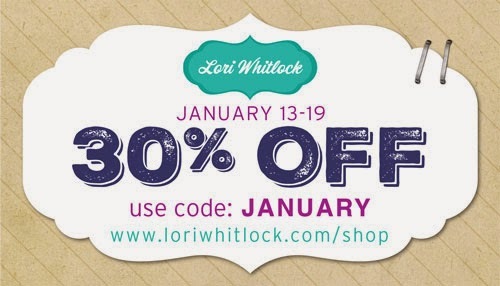 Lori is having a sale! Just in time to stock up on Valentine's files. Click here to visit the shop. Enter below for a chance to win a $30 gift card to the shop! Your next stop is Mendi! I'm linking up this project to Paper Issues - Pinspire Me Monday! Love the K cup box. It makes a cute little thank you gift! I love coffee, too, and this set is fabulous! Cute card and matching box! thanks for the free file and a chance to win a gift card. 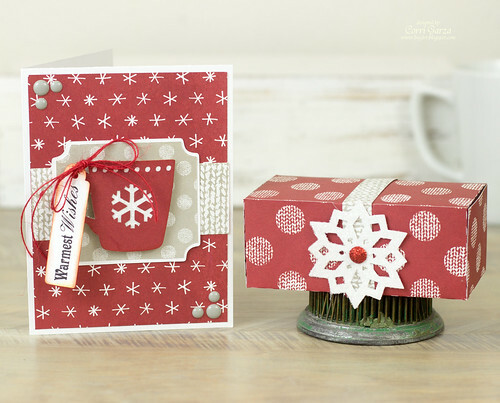 I love the red paper you used in your set! Oh these papers are perfect for the theme and cutting file! I love them!!! Such a cute idea for a gift! Cute card and gift box! I love the patterned papers and that you can put K-cups in it. Thanks for sharing. 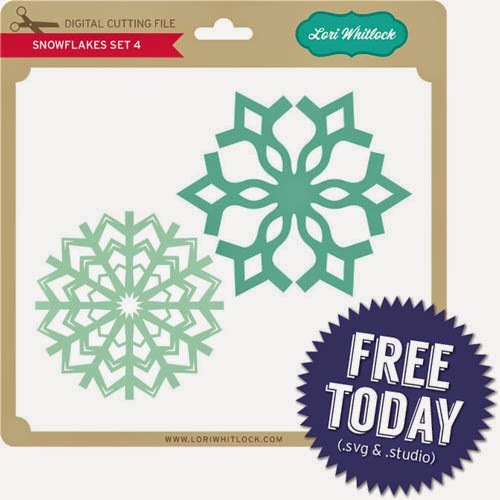 love the snowflakes - great application! Super Cute-I will have Swiss Miss in mine! What a great idea for a little gift.